2012. By William David Barry. 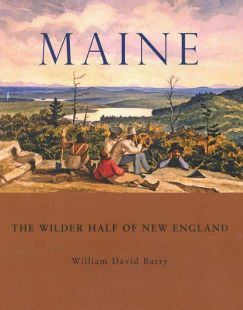 A nicely done book tracing 500 years of Maine, from the first contact between Native Americans and European explorers, to the achievement of a Down East identify, national political power, and worldwide cultural identification. Softcover. 290 pp.